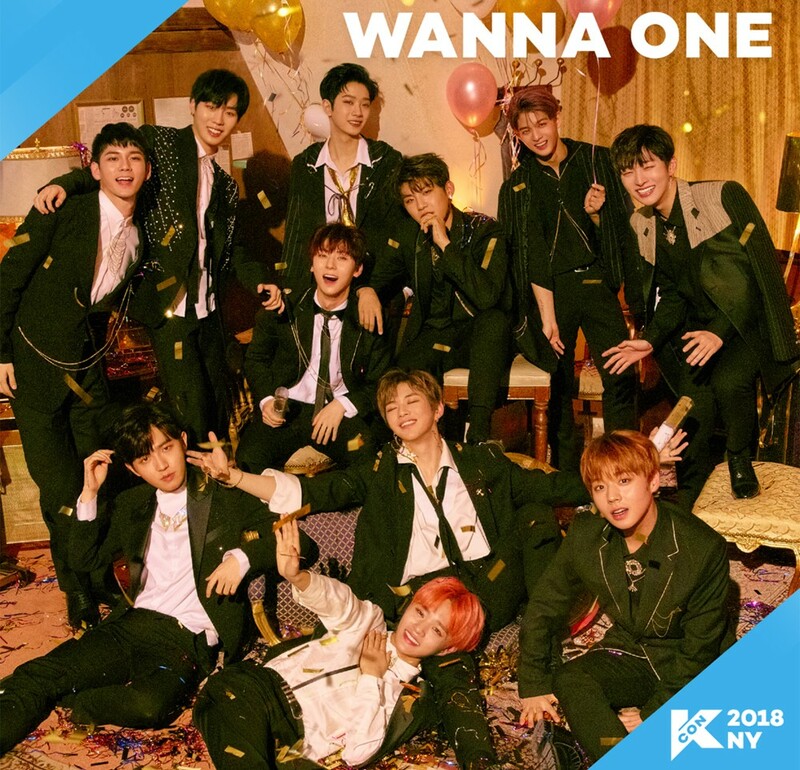 'KCON 2018 New York' has revealed its very first attending artist - Wanna One! This year, 'KCON 2018 New York' will be visiting east coast U.S. fans from June 23-24, once again at the Prudential Center in Newark, New Jersey. On the first day of artist announcements for 'KCON 2018 New York', only one artist has been revealed; more artists will be revealed every Thursday throughout this month. Meanwhile, Wanna One also recently announced a solo world tour, including various stops in the United States, Asia, Australia, and more. Will you be attending 'KCON 2018 New York'?